Each month we will feature a different artist who prints with CatPrint. We will include a 8.5″ x 11″ collectible print of their work on one of our premium card stocks with all comic art and illustration orders (with the exception of blind ship orders). 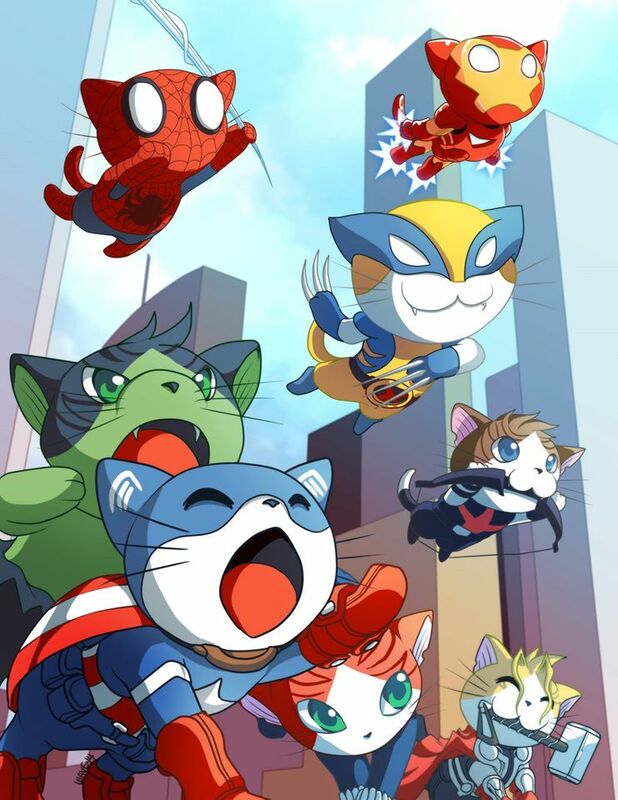 Irene Lee is the featured artist for January 2015, and her adorable design titled “Avengers Kitties” is printed on our “Heavy Card Stock Shimmer” which is now available for $2.25 per 11″ x 17″! If you’re an artist who would like to be featured, email aotm@catprint.com.